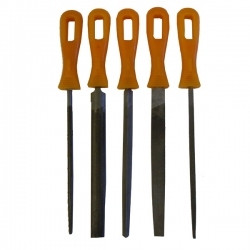 > Tools>Saws, Files & Drilling>5 Piece File Set, 8"
5 Piece File Set, 8"
No more sharp edges on VEX metal parts! 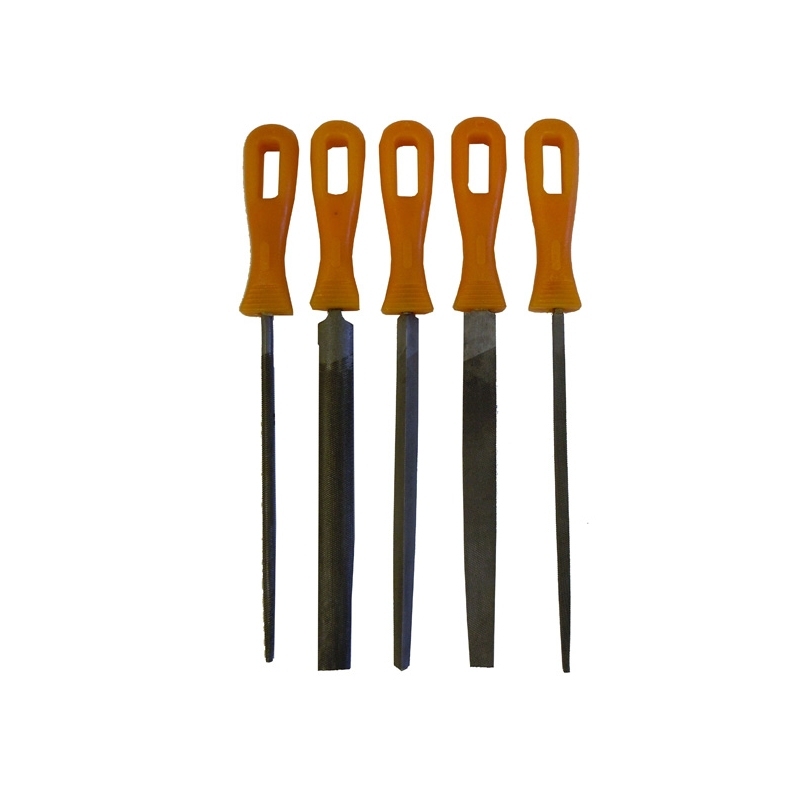 This set of 5 files is great for filing any pieces of metal, including inside 1x2 C-Channels. 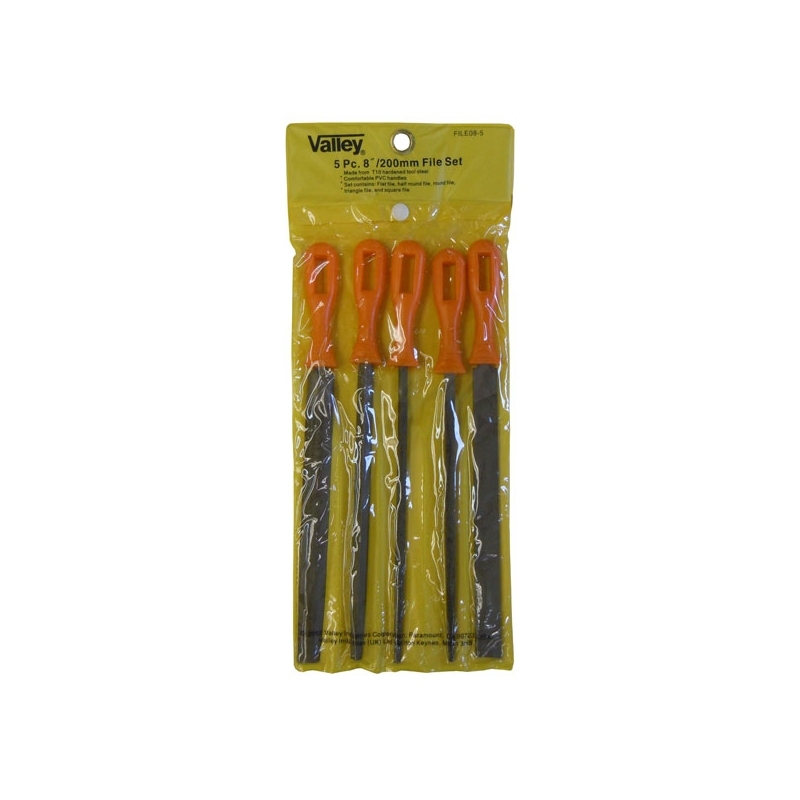 Features heat treated steel and plastic handle. 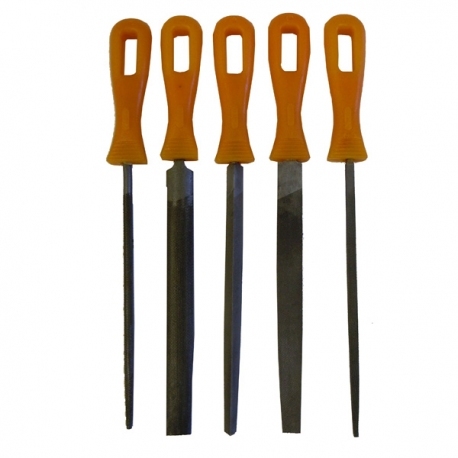 Path: Home > Tools > Saws, Files & Drilling > 5 Piece File Set, 8"